Before engaging in this transaction electronically with the lender, it is important that you understand your rights and responsibilities. Please read the following and affirm your consent to conduct business electronically. For purposes of this Electronic Consent Agreement, “e-disclosures” means the Loan Documents related to this transaction that are provided electronically, “You” and “Your” mean the borrower(s) under the applicable loan to which such Loan Documents apply, and “We”, “Our” and “Us” mean the applicable loan matching provider herein referred to as ReliableMilitaryLoans.com and the lender with whom You are transacting business for such loan(s). 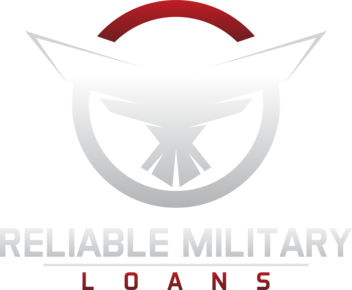 Your Electronic Consent for the loan product matching service provided by ReliableMilitaryLoans.com cannot be withdrawn due to the nature of the transaction. This is a single transaction that takes place at a single moment in time. However, you do reserve the right to withdrawal you Electronic Consent with third party lenders at any time without penalty. If you decide to withdrawal Electronic Consent from a third party lender, it may prevent you from obtaining credit. You must withdrawal Electronic Consent with the lender directly. If you originally agree to Electronic Consent, but later withdraw your consent, all prior electronic disclosures remain in effect.